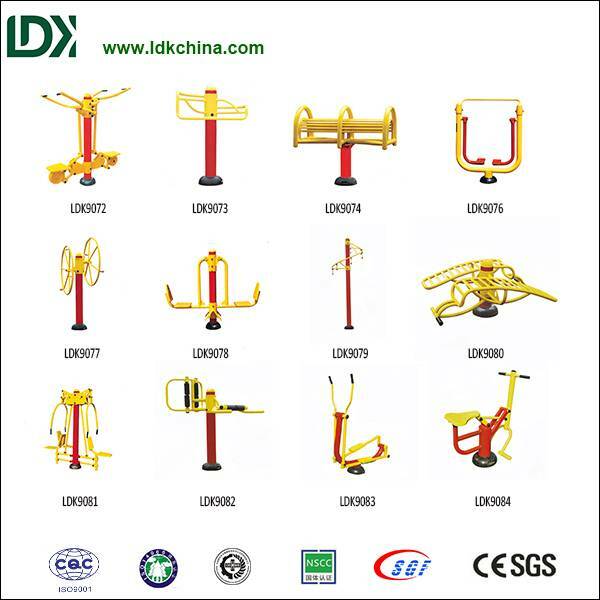 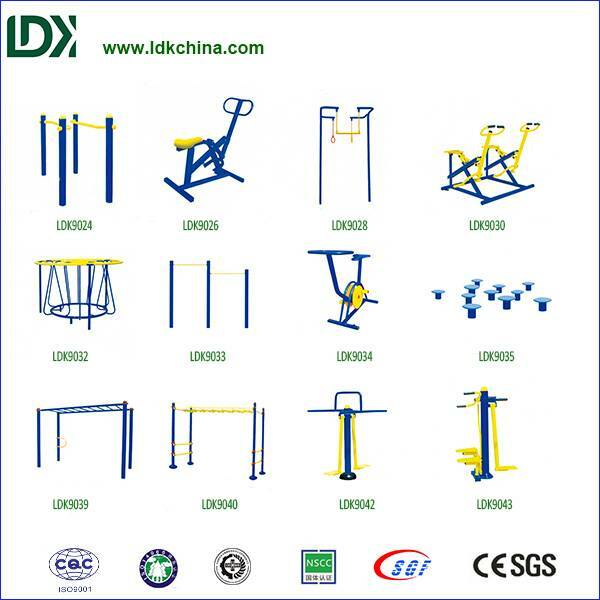 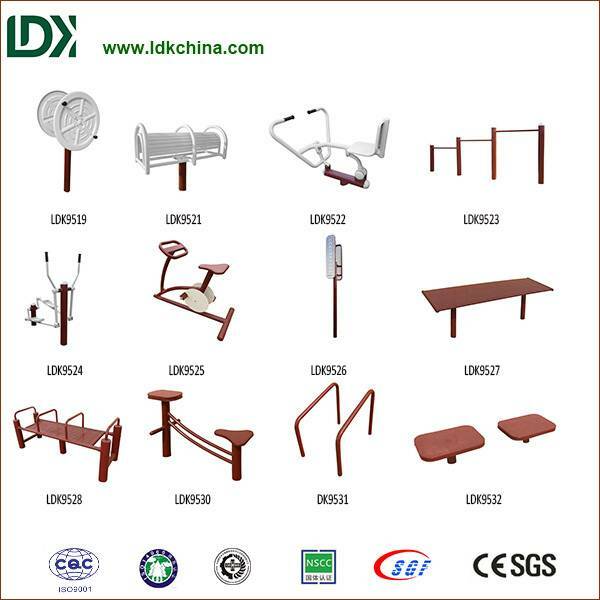 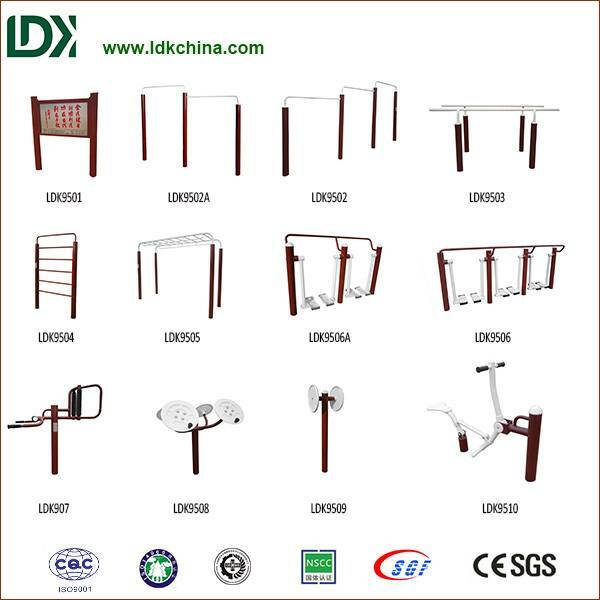 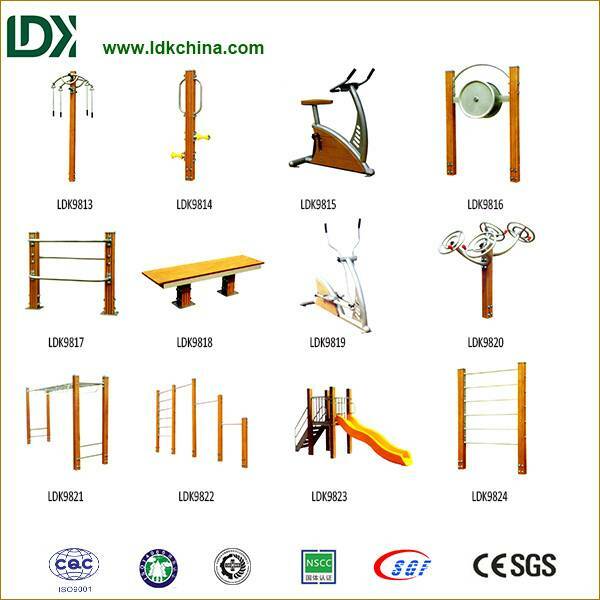 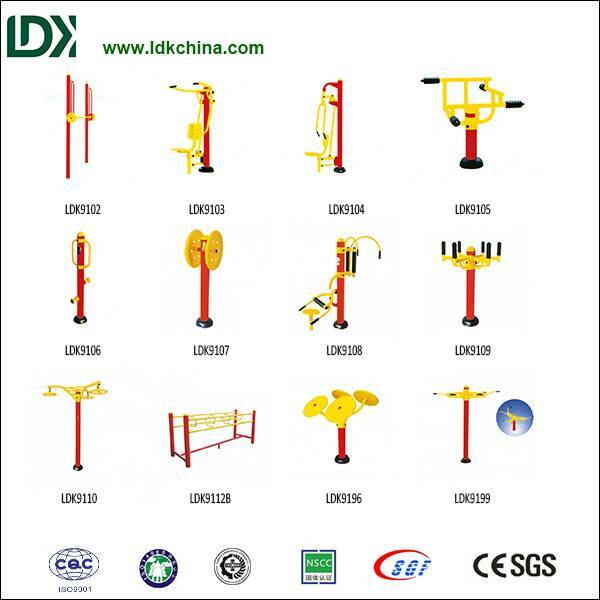 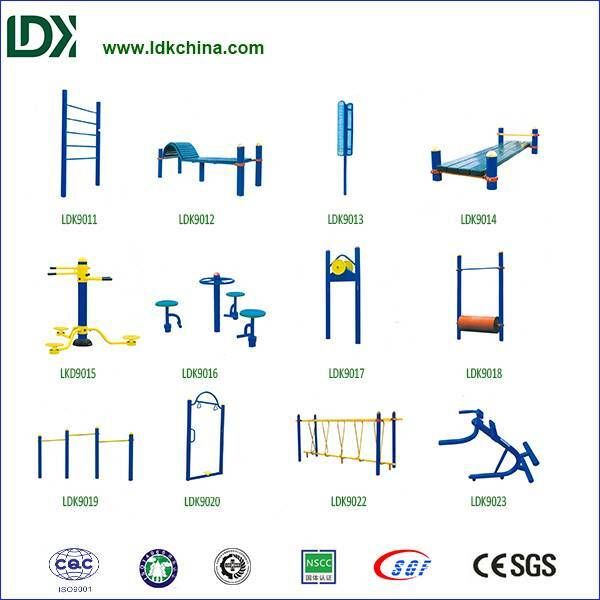 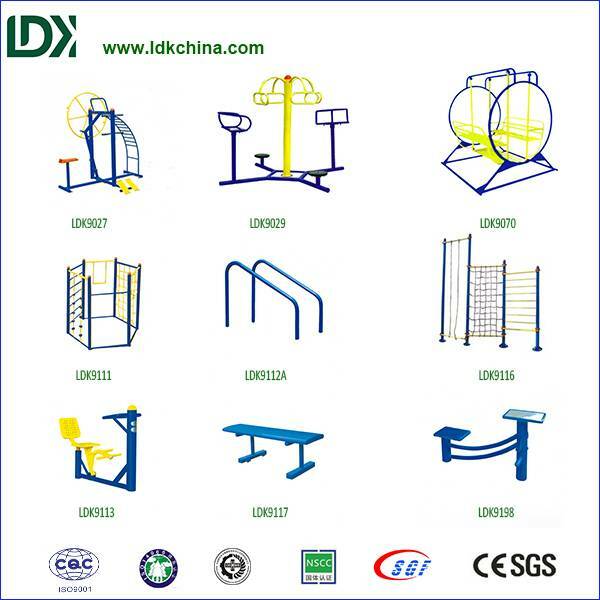 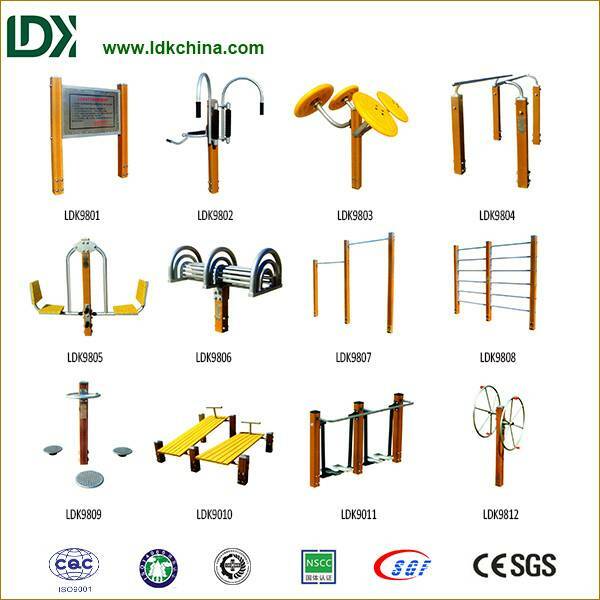 Among the high quality fitness equipment,tai chi fitness equipment, stainless steel double Taichi,tai chi equipment supplies,outdoor fitness equipment,Aerobic TaiChi. 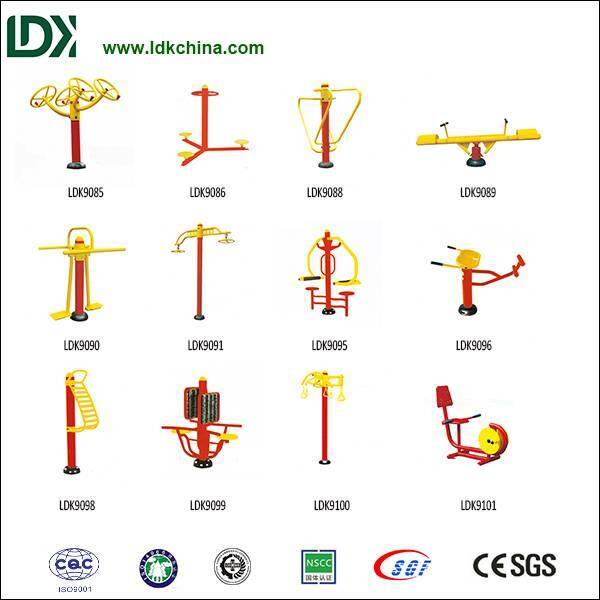 To enhance the strength of muscles near shoulders, enhance the flexibility of shoulder joint, elbow joint and improve heart-lung function. 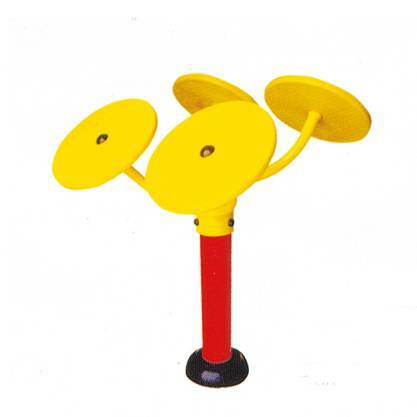 It has remarkable effect to cure functional disorder of frozen shoulder.